This entry was posted on Thursday, April 26th, 2012 at 11:56 PM	and is filed under Modern(ish). You can follow any responses to this entry through the RSS 2.0 feed. You can skip to the end and leave a response. Pinging is currently not allowed. What an interesting little footnote to such a significant event. I wonder why McCamly didn’t return the glasses to anyone once he realized he still had them; perhaps he offered and was told he could keep them? Nice story. 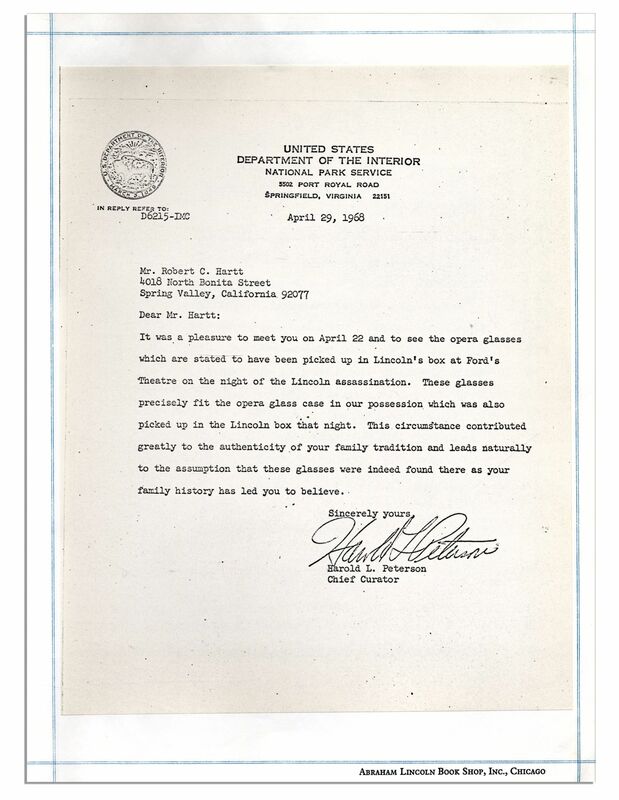 The reason the National Park Service won’t be bidding is because their chief curator debunked the “case” story the last time the dubious glasses were offered publicly. “The Park Service confirmed Wednesday that it still has that black leather, red-satin-lined case. 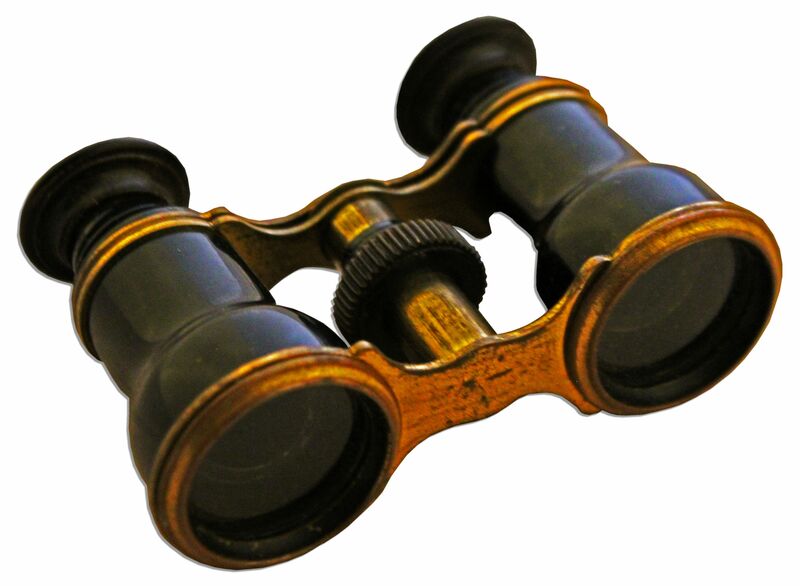 But park ranger Gloria Swift, the former curator of the theater’s Lincoln artifacts, said that case is thought to have belonged to Lincoln’s wife, Mary Todd, whose opera glasses were also found in the box and are now in private hands. She said she was skeptical of the McCamly story, noting that Lincoln had been examined by doctors in the theater and doubted that his opera glasses would still have been on his person as he was carried across the street. Would love to see it in a museum. It seems to me that items of this nature ought not to be personal property as they are national treasures. Just my personal view!! Seems like a cool piece of history. Hopefully a museum will be the winning bidder of the theater glasses so we can all enjoy them like Benjamin has said. Please make the comment that McCamly’s Medal of Honor was rescinded in the Purge of 1917. It’s erroneous awarding was corrected. The law at the time clearly stated the award had to be the result of an act of combat.